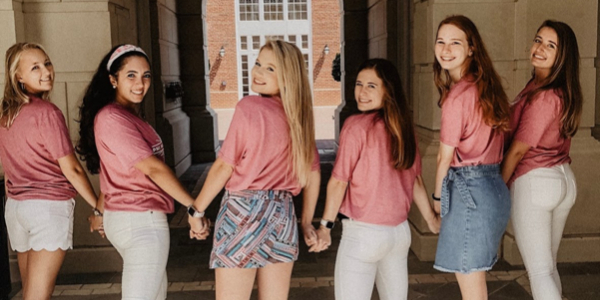 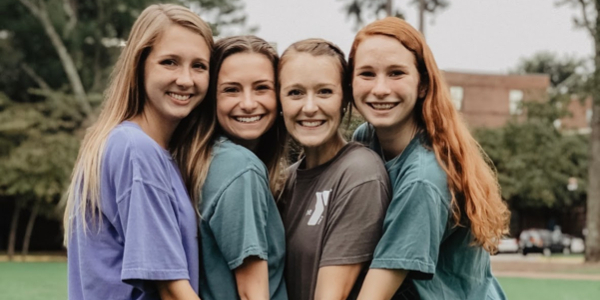 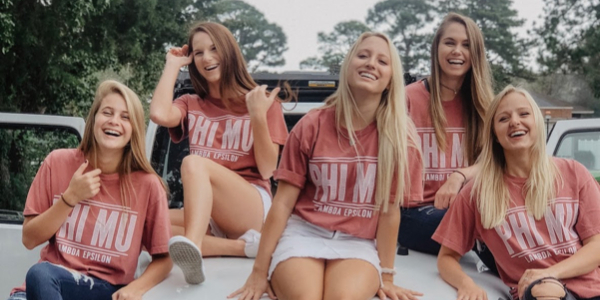 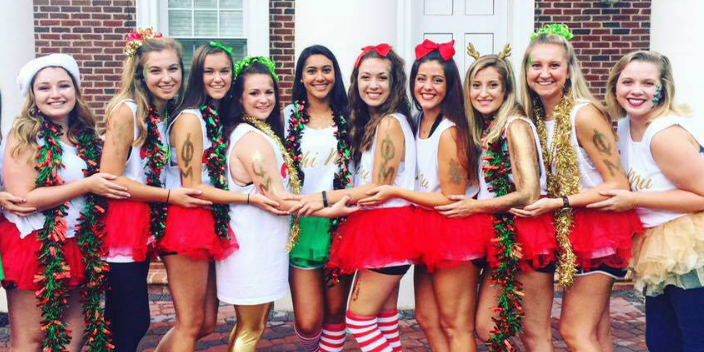 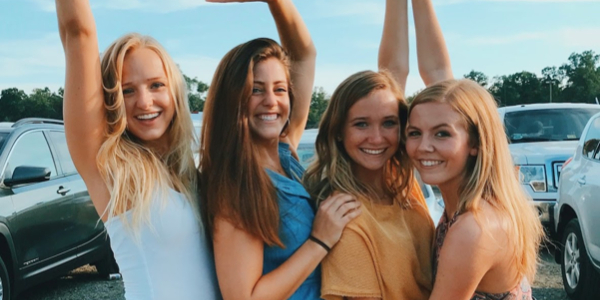 The Lambda Epsilon chapter of Phi Mu Fraternity has been a part of the Christopher Newport University Greek community since April of 1991. 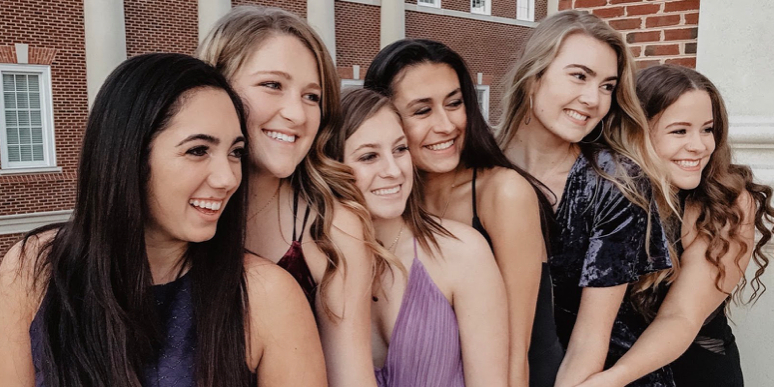 When our chapter was founded, it started with just 30 sisters, and has now has grown to over 100 loving sisters. 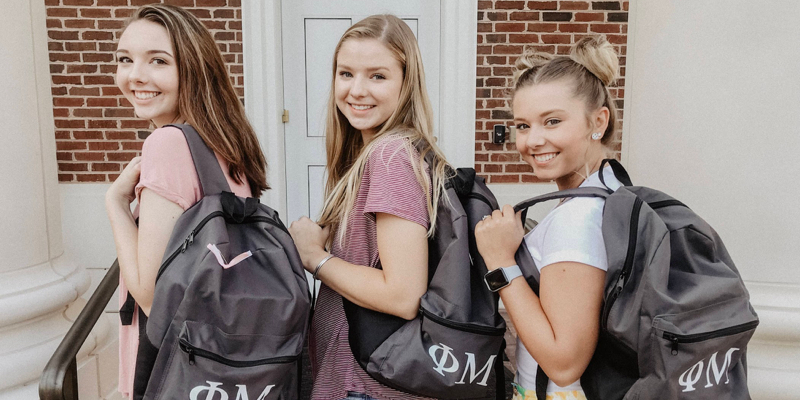 Phi Mu women strive to achieve high academic, social and personal excellence. 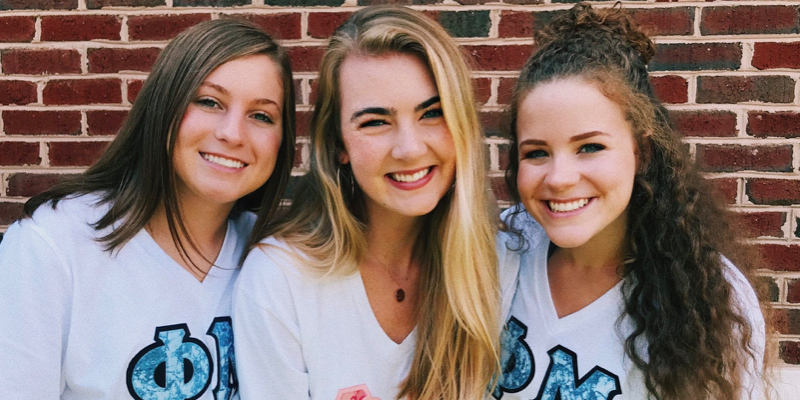 Our 120 members seek to be their best selves day by day while representing Phi Mu's core values: Love, Honor, Truth.